RG (Ryecroft Glenton) has completed a significant refurbishment of its offices in Newcastle, as part of a £350,000 investment programme to support technology-based working and create capacity for its growing workforce. Having been based in its Portland Terrace offices since the 1960s, the firm has upgraded the building with improved facilities, enhanced open plan working areas and new technology infrastructure. The improved and expanded working environment will also support the firm’s plans to recruit additional staff in the next 12 months, including apprentice level school leavers and graduates as well as more senior qualified recruits. The project has included the redesign and upgrade of the office’s boardrooms, which now enable RG to host seminars and client development events in-house rather than hiring external premises. RG’s investment in the latest IT systems also provides more flexible working opportunities for staff while supporting the firm’s increased provision of digital accounting systems for its clients. 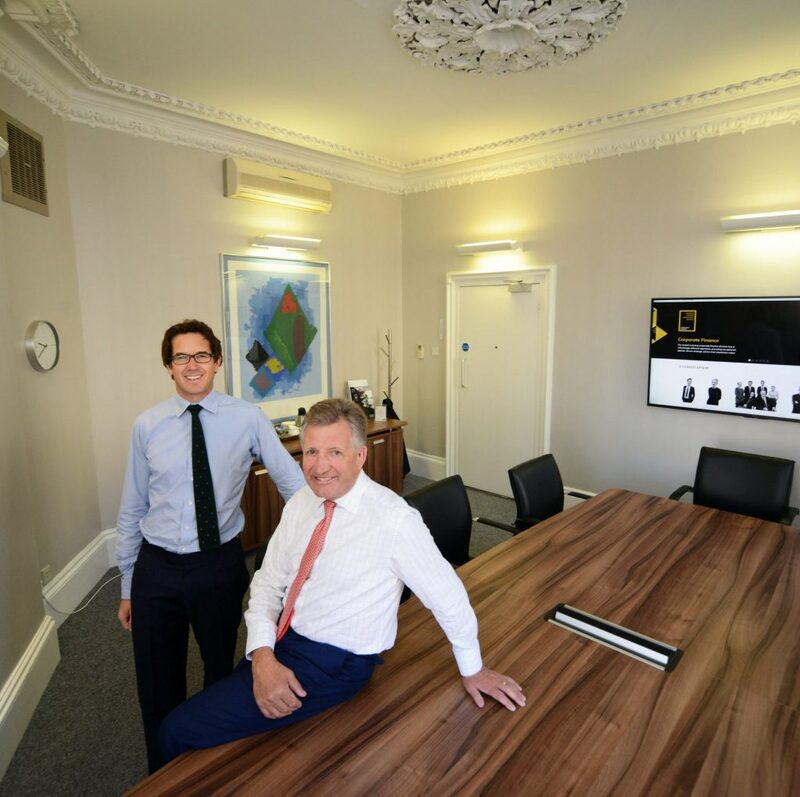 The office refurbishment is part of a wider development programme to support RG’s ambition to become the leading North East-based independent advisory firm. 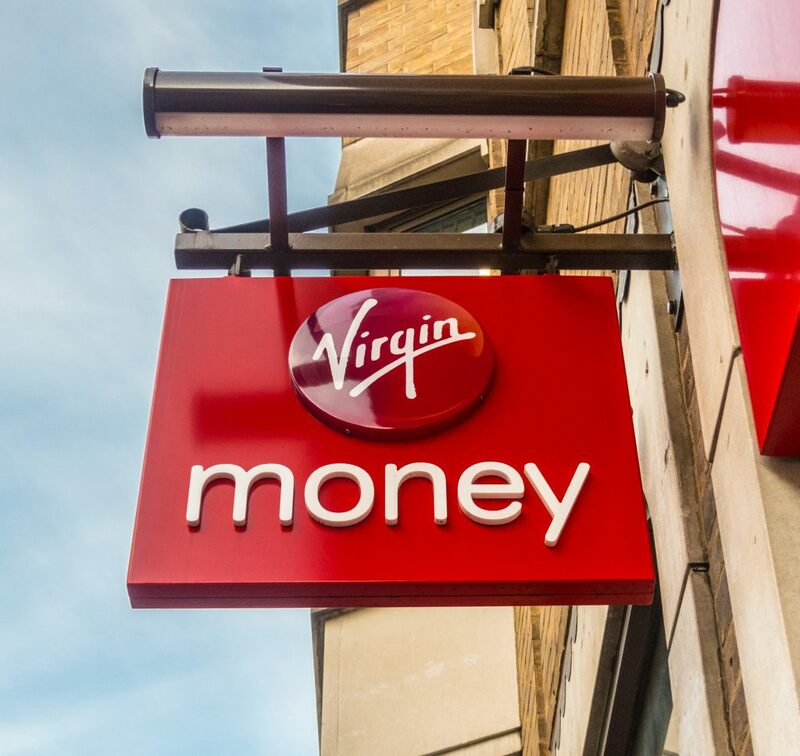 This has included the evolution of its brand and the establishment of six clear service lines through which it provides joined-up advice and support to clients. Chris Robson, Managing Partner at RG, said: “We were very keen to remain at our current central location. Upgrading our existing offices has provided a long-term solution to maintaining our near 60-year association with Portland Terrace while also ensuring the firm is in a strong position to build upon its growing expertise in digital accountancy, which is a significant part of our advisory services.